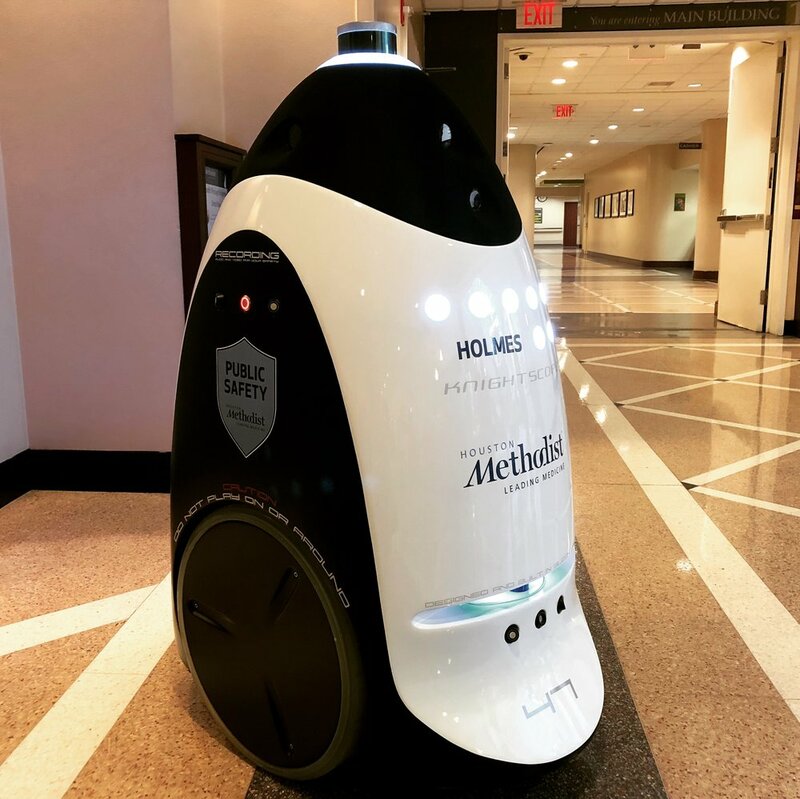 The Knightscope K3 is an indoor machine that actually runs 24/7 on its own including autonomously recharging itself without any human intervention. Suitable for indoor environments and features our innovative Custom Concierge capabilities allowing for a human-to-machine two-way dialogue tailored exclusively to your environment. There’s no need to spend hours on those boring and monotonous patrols. Big technology. Small package.